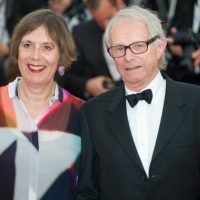 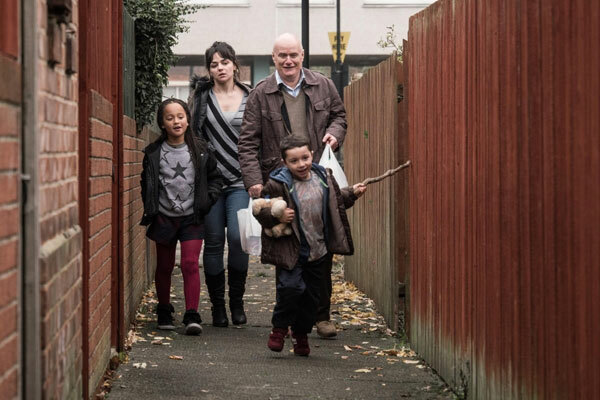 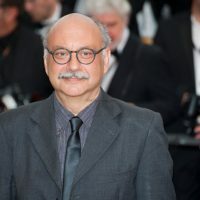 The Jury of the 69th Cannes Film Festival, chaired by George Miller, awarded the Palme d’Or to I, Daniel Blake by British director Ken Loach. 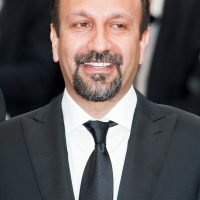 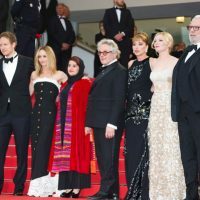 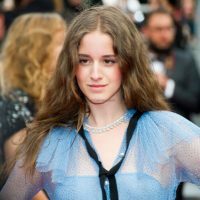 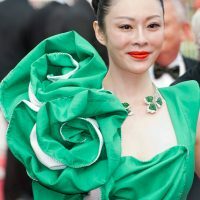 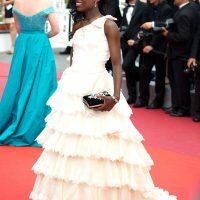 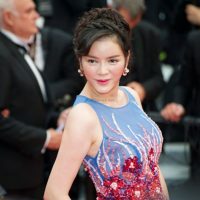 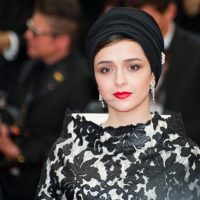 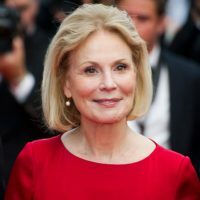 The most prestigious awards in the planet were distributed at the end of the 2016 Festival de Cannes (May 11 to 22, 2016), the largest event of global cinema, which rolled out several times a day its red carpet for the stars from 52 films hailing from 30 countries, selected in the different selections. 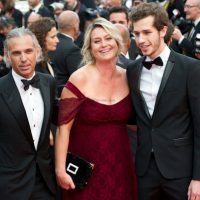 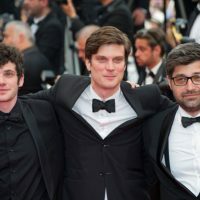 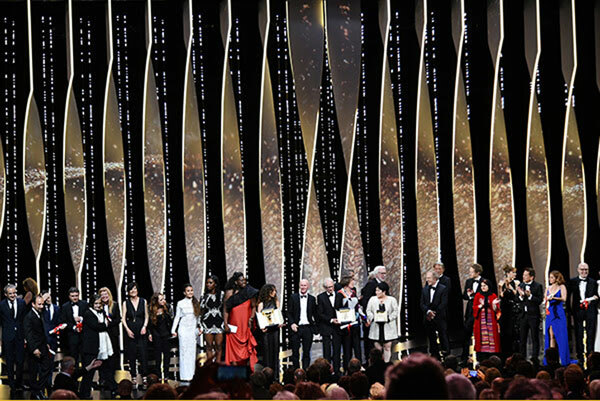 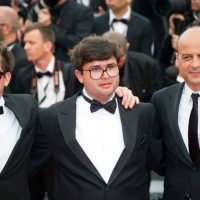 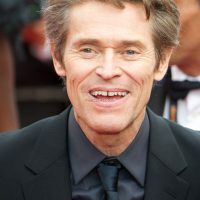 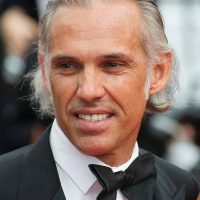 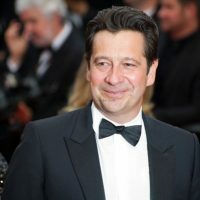 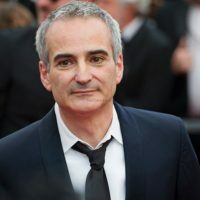 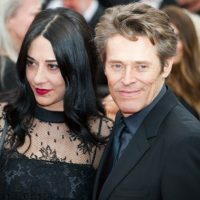 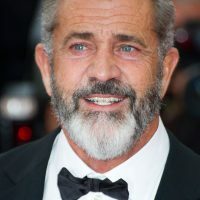 On stage at the Grand Théâtre Lumière of the Palais des Festivals, the actor Laurent Lafitte hosted the Awards Ceremony and actor Mel Gibson had the honor of presenting the director of the best of the twenty-one films in Competition with the Palme d’Or. 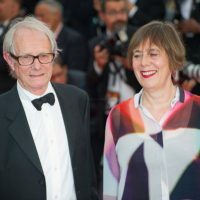 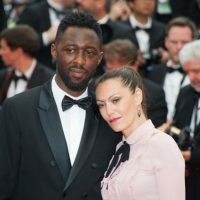 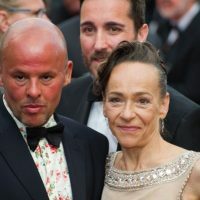 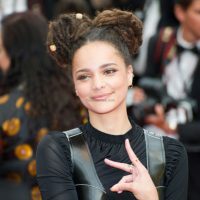 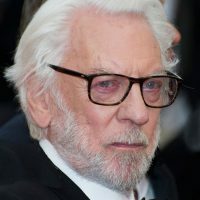 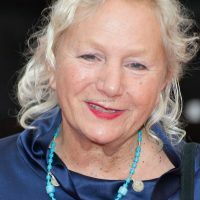 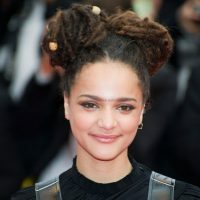 A very feminine (four women out of nine personalities) and very “7th Art” jury had the difficult task to award, under the presidency of Australian filmmaker George Miller, the Palme d’Or and other prizes in the official competition. 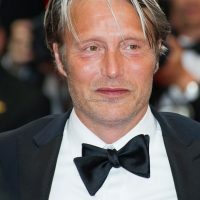 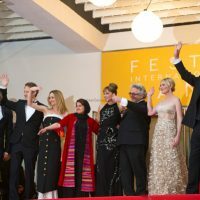 The actresses Kirsten Dunst (USA) and Valeria Golino (Italy), the singer and actress Vanessa Paradis (France), the producer Katayoon Shahabi (Iran), the actors Donald Sutherland (Canada) and Mads Mikkelsen (Denmark) and the directors Arnaud Desplechin (France) and Laszlo Nemes (Hungary) awarded the Palme d’Or to the film I, Daniel Blake by British director Ken Loach. 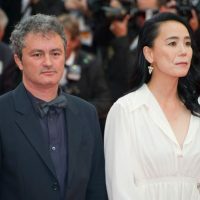 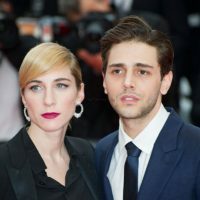 The film was screened at the end of the Awards Ceremony to close the Festival de Cannes 2016. 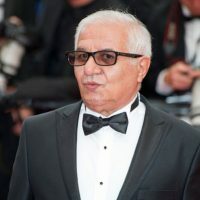 The selection Un Certain Regard in 2016, opened by Mohamed Diab’s film Eshtebak (Clash), showcased 18 films in competition from 20 different countries. 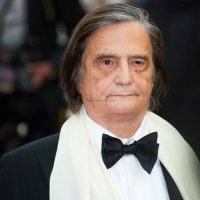 Seven of these works were first films. 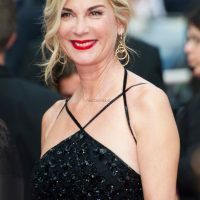 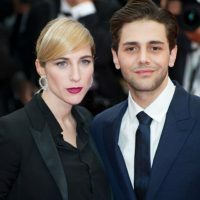 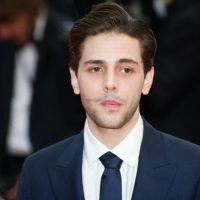 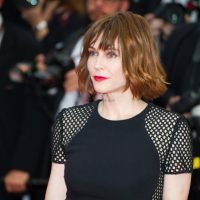 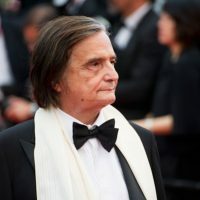 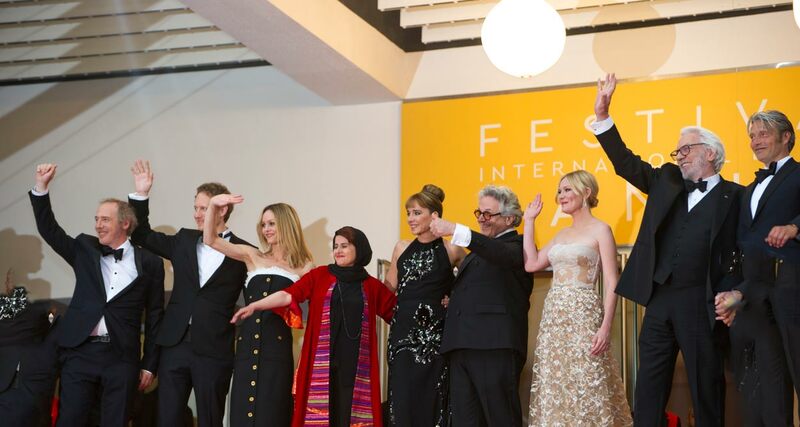 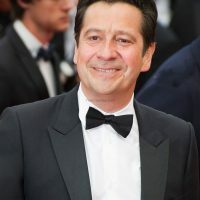 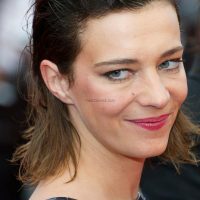 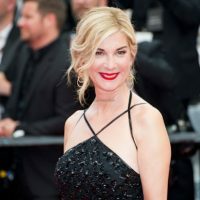 Chaired by the Swiss actress Marthe Keller, the Jury consisted of the following members: Jessica Hausner (director, producer – Austria), Diego Luna (actor, director, producer – Mexico), Ruben Östlund (director – Sweden) and Céline Sallette (actress – France).